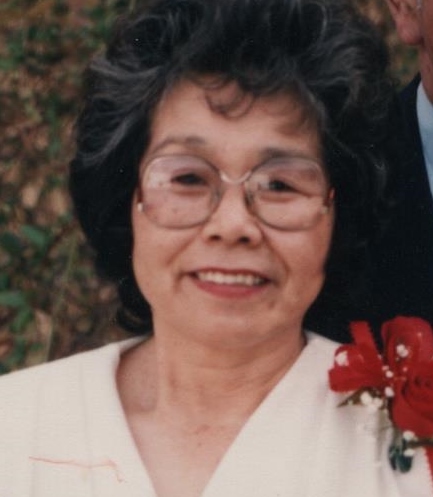 Mrs. Masayo Yahagi Age, 85, of Linden passed away Thursday April 4, 2019 at Perry Community Hospital. She was born in Tokyo, Japan to the late Shinnosuke Yahagi and Ryu Nakayama Yahagi. She was one of seven children, having two sisters Hizu Yahagi and Ine Yahagi and four brothers Shintaro, Shinji, Akimitsu and Katsumi Yahagi. She married Alton Milo Age on March 4, 1954 in Tokyo, Japan and honeymooned at Mt. Fuji. She had worked at various places including Robinson Manufacturing, Angelica Corporation and last as a seamstress for Touch of Elegance. 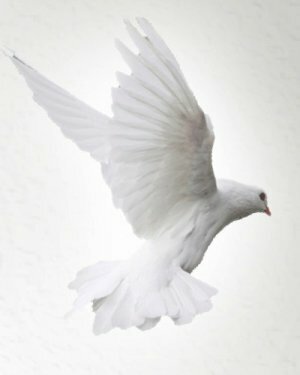 She was a member of the Tom's Creek Baptist Church. In addition to her parents she is also preceded in death by her husband Alton Milo Age, a daughter Julie Warren and a son-in-law Claudis Warren. Survivors include her daughter Rosemary (Brad) Burgess of Linden, grandchildren Corina (Brent James) Burlison, Matthew (Amy Renfroe) Warren, Micah Warren and Bradley (Amanda) Burgess, Jr., great-grandchildren Hunter Mayberry, Madison Warren and Braylee Burgess and a host of other loving family members and many, many friends.